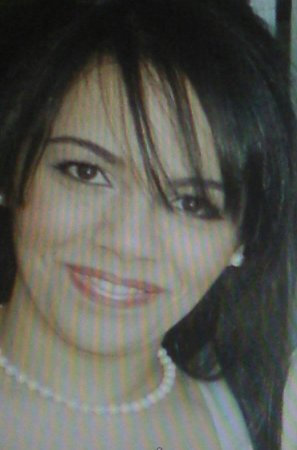 Hello, my name is Zoraida Rosario. 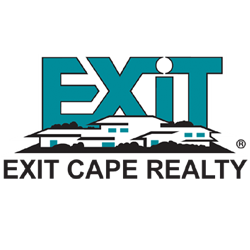 I am a local real estate agent working with the Cape and Islands. I live, work and play here. I love real estate and working with people. I am very fortunate because every day I get to get up and do something I am passionate about. Real Estate is in my blood. I love helping people make a dream a reality! I will help determine your buying power, focus your search to find the right property, then negotiate on your behalf to achieve the best possible outcome. I promise to use an aggressive, multi-faceted marketing approach to selling your home including superior tools to market your property in both print and digital media.